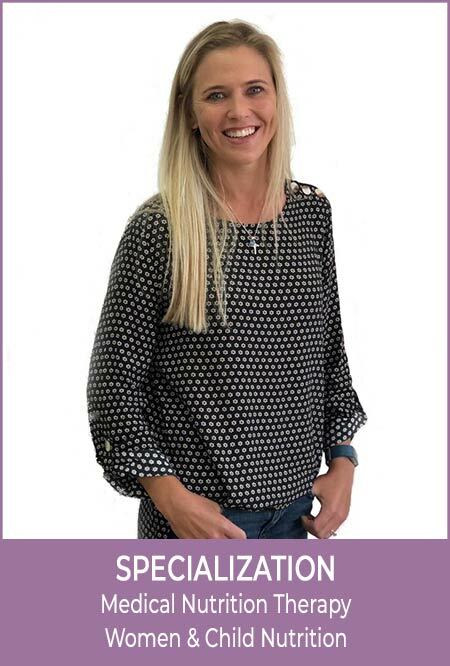 Keren graduated with a BSC Hons in Nutrition and Dietetics from the University of Cape Town, in South Africa, after completing an undergraduate degree in Physiology and Biochemistry. She specialized in Medical Nutrition Therapy, and has a special interest in Critical Illness, Digestive Health and Chronic Diseases of Lifestyle. Keren worked as a Clinical Dietitian at the largest hospital in the Southern Hemisphere, from where her special interest in Digestive Health, Critical Illness and Chronic Diseases of Lifestyle originates. She loves working with other medical professionals and advocates for dietary and lifestyle modifications playing a crucial role in any medical prevention, or treatment plan. Keren believes that food should be enjoyed, and that dietary modifications which are not sustainable, should be avoided. Balance is the key to a healthy mind and lifestyle. Outside of nutrition, Keren is an avid sportswoman, with a recent love for triathlons. She loves being outdoors exercising, as well as making the most of Dubai’s superb weather and sports facilities.